HARD CAP™ 100 – Specialty Products, Inc.
HARD CAP™ 100 spray-applied, plural-component polyurea is an ideal choice when a durable high build coating for interior and exterior applications with excellent color stability and gloss retention is required. HARD CAP™ 100 provides a flexible, resilient, tough, monolithic membrane with good water and chemical resistance. • Extended tack time to allow deep surface penetrationas well as a smooth, uniform finish. • High dry temperature stability with a dry working temperature up to 200°F (93°C). • HARD CAP™ 100 can be applied by several methods. These include, heated plural-spray, in line static mix spray, external static mix pour, or brushed. • HARD CAP™ 100 is available with and adhesion enhancing ad-mixture for additional adhesion to inorganic surfaces such as glass, ferrous metals, concrete, etc. 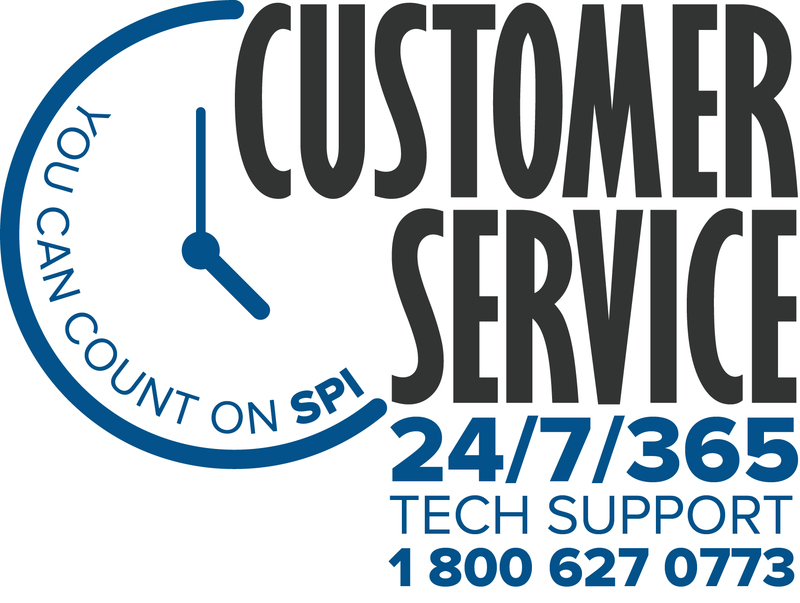 Contact a SPI technical service person for specifics. • HARD CAP™ 100 is also available with a microbial resistant additive to minimize mold/mildew growth. • A hard washable coating for floors, walls, ceiling, etc. in food and beverage processing facilities. • For institutional applications such as clean rooms, hospitals, etc. where an easily cleanable seamless surface is required. • Fountains, reflection pools, and aquariums. • Stop erosion on concrete, brick or stone while retaining its natural look. • Apply to metal or concrete structures such as bridges and towers, to facilitate visual inspection for structural integrity.